The Friday Roundup is a weekly collection of five of my favorite blog posts from around the world. 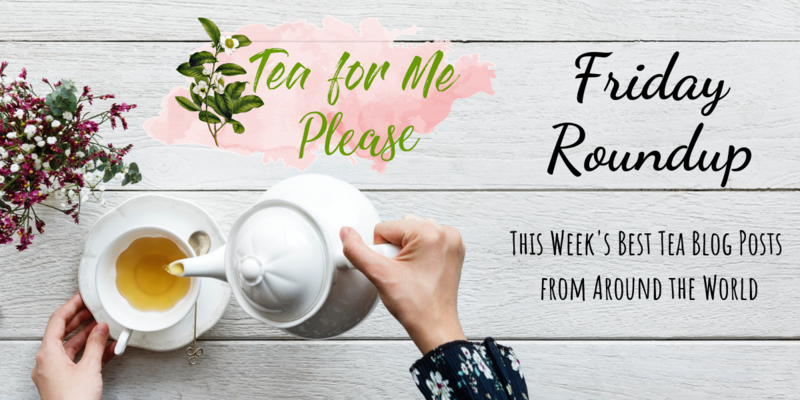 It’s my little way of getting the word out about all of my favorite tea blogs. Is there someone I’m missing? Let me know about it in the comments below! Pamela of Chaolyst Tea she shared her itinerary and some fantastic pictures from her trip to Yunnan. There’s more to come on her blog in the next few weeks so stay tuned. I know that I will be reading and dreaming about the day that I can visit there myself. Nazanin at Tea Thoughts always comes up with super creative tea infused recipes. This week she came up with a refreshing and beautiful looking sencha margarita. I’m not usually a tequila person but I just might have to give this one a try. Form Follows Tea is a blog that I just recently started reading. I really love the short and sweet review style. It’s amazing how much be communicated about a tea without using many words. Their use of graphics to show tasting notes is super creative too. Cody at The Oolong Drunk is back in action after taking a long break. 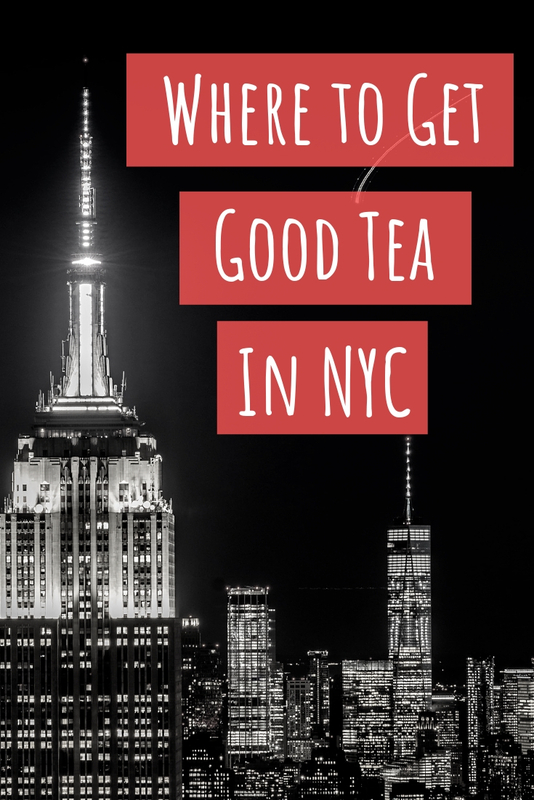 Sometimes life gets in the way of tea and blogging but I was happy to see a new post pop up in my feed. 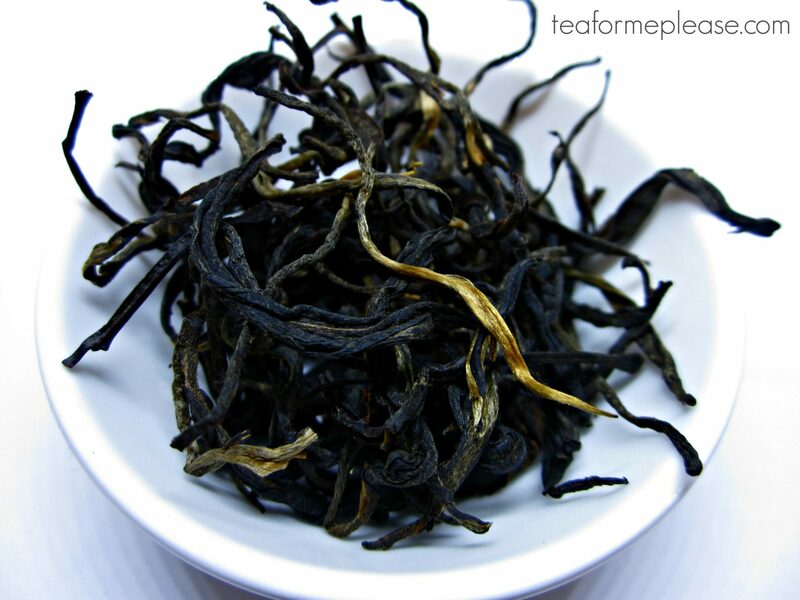 Aged white tea seems like just the thing for this sort of occassion. There were a lot of great tea pranks on April Fool’s Day this year but my favorite would have to be this video from the guys at TeaDB. The community on r/tea is a bit…unusual. Take the parody in stride because we should always be able to laugh at ourselves.